Engine Timing Tool Set for Porsche 911, Cayman, Boxster with MA1 Engine, ZR-36ETTS244- ZIMBER TOOLS. PORSCHE, VW, Audi V6 R32 3.2L FSI W8 W12 Cam shaft fixing VAG T10068, ZR-36CLTFP - ZIMBER TOOLS. 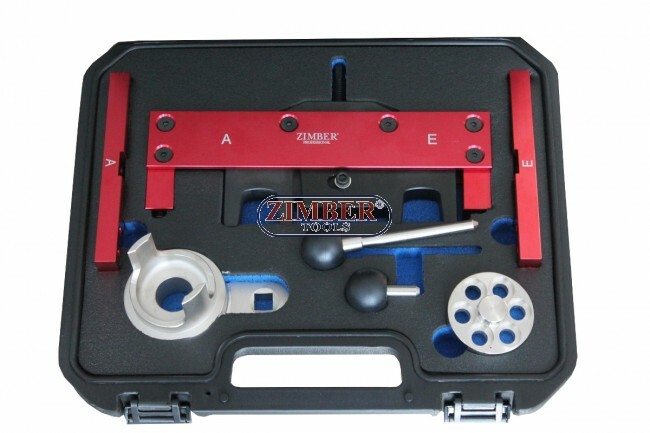 Engine Timing Cam Camshaft Tool Kit for Porsche 911/Boxster 996/997/987/986 - ZR-36PCATK - ZIMBER TOOLS. 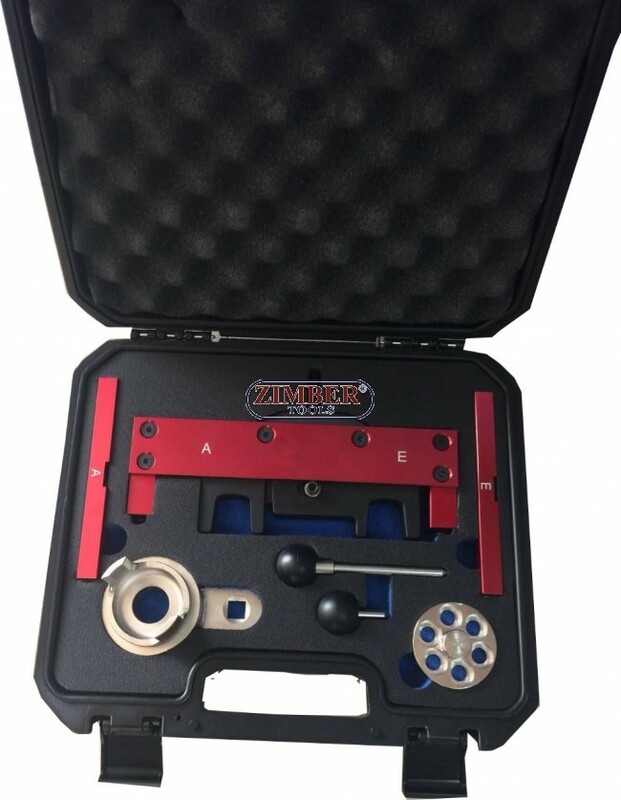 Porshe Cayenne Panamera 4.5-4.8 V8 Timing Tool Camshaft Locking Alignment Kit- ZR-36PCATK03 - ZIMBER TOOLS. Engine Timing Cam Camshaft Tool Kit for Porsche 911/Boxster 996/997/987/986 - ZT-04A2124 - SMANN TOOLS. Porshe Cayenne Panamera 4.5-4.8 V8 Timing Tool Camshaft Locking Alignment Kit - ZT-04A2122 -SMANN TOOLS.